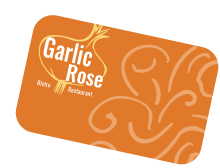 The Garlic Rose Bistro is a unique casual restaurant featuring an eclectic menu, complimented by the wonderful herb, garlic. 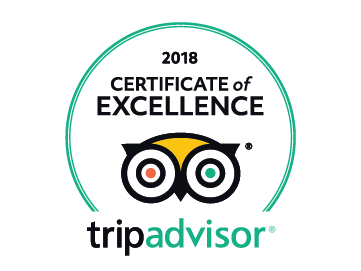 Our unique menu has our clients raving that we are one of the best restaurants in Union County. Enjoy your meal in our casual, bistro setting that is cozy, warm and romantic. At the Garlic Rose, garlands of garlic hang whimsically from rich, wood-paneled walls intermittently stenciled in faux brick. Sit, relax, and let us show you why some call us one of the best restaurants Union County NJ has to offer. Enjoy from a full bar selection. Come visit us and we guarantee you delicious food complimented by friendly, attentive service. We are one of the best Union County NJ restaurants to come for a romantic evening.